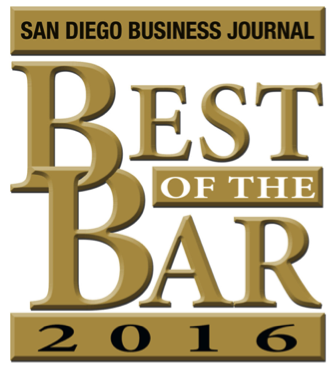 Mulligan, Banham & Findley attorney Brian K. Findley has been honored by the San Diego Business Journal in its Best of the Bar 2016 list. This annual publication recognizes top attorneys in the San Diego area across a wide range of practice areas. The Business Journal selects attorneys for its Best of the Bar list based on recommendations and votes from more than 1,200 attorneys in San Diego County, across a wide range of practice areas, the publication reports. The publication presents itself as a comprehensive resource for anyone in need of an experienced advocate. Brian litigates injury and complex medical cases on behalf of his neighbors in the San Diego community and throughout California, as a part of the litigation and trial team at Mulligan, Banham & Findley. 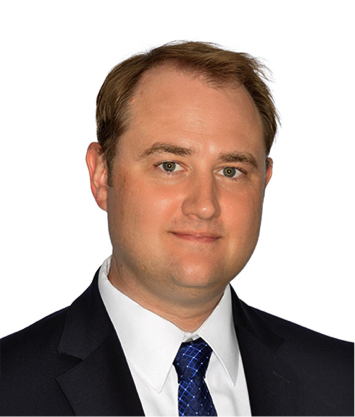 Brian also serves on the board of directors of Consumer Attorneys of San Diego, and as Chair of the Law and Medicine Section of the San Diego County Bar. The firm congratulates Brian for his selection as Best of the Bar 2016.